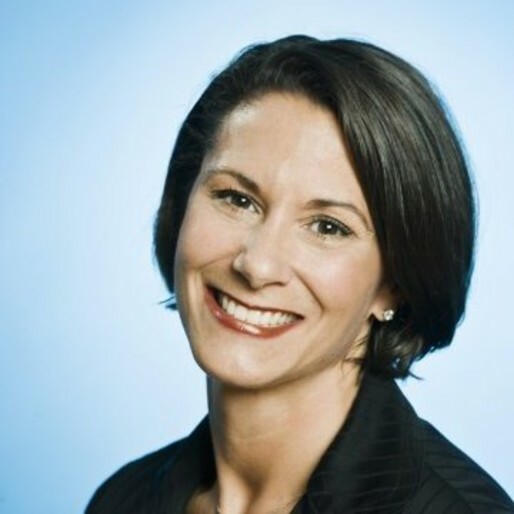 Kristen Fairback is Executive Vice President, Sales for SHE Media. She is responsible for overseeing sales strategy and revenue across multiple aspects of the business including marketing services, influencer marketing, events and programmatic. Kristen is known as a collaborative and consultative multi-platform seller, responsible for driving sales and sales strategy across a variety of verticals including, health and wellness, pregnancy and parenting, entertainment, CPG, beauty and food. Prior to joining SHE Media, Kristen held positions as SVP, Lifestyle Sales at Everyday Health and Whattoexpect.com, Publisher of Digital and Entertainment at Parade, and Associate Publisher at Entertainment Weekly and EW.com.